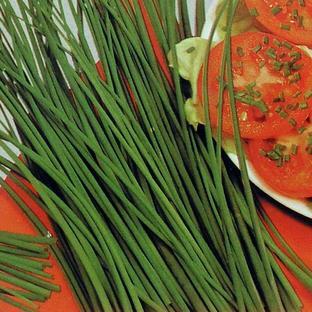 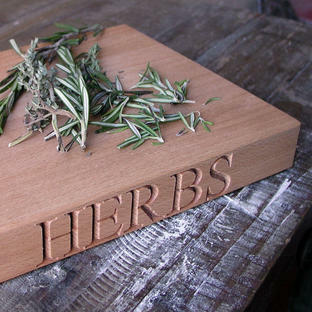 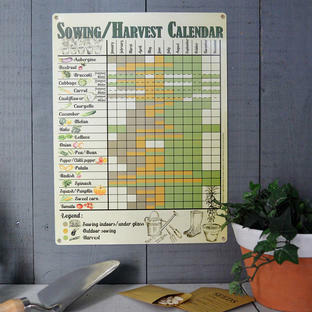 Perfect for popping in your kitchen herbs. 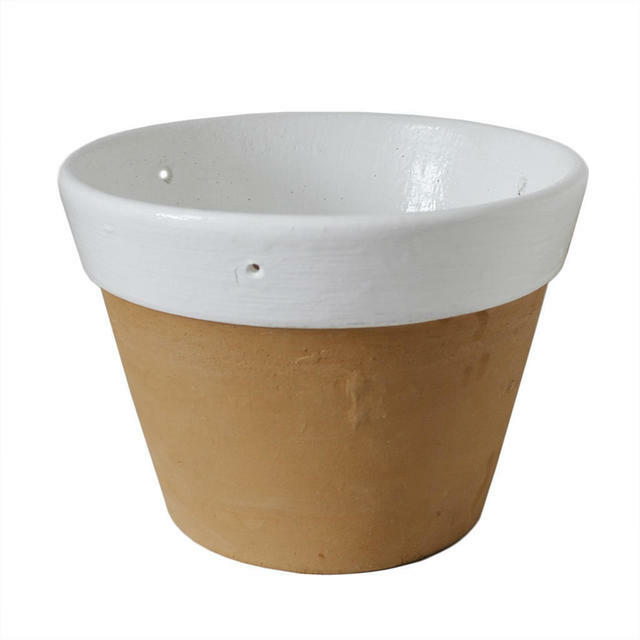 Made in terracotta with a glossy white glaze, these plant pots are perfect for holding kitchen herbs or window sill plants. 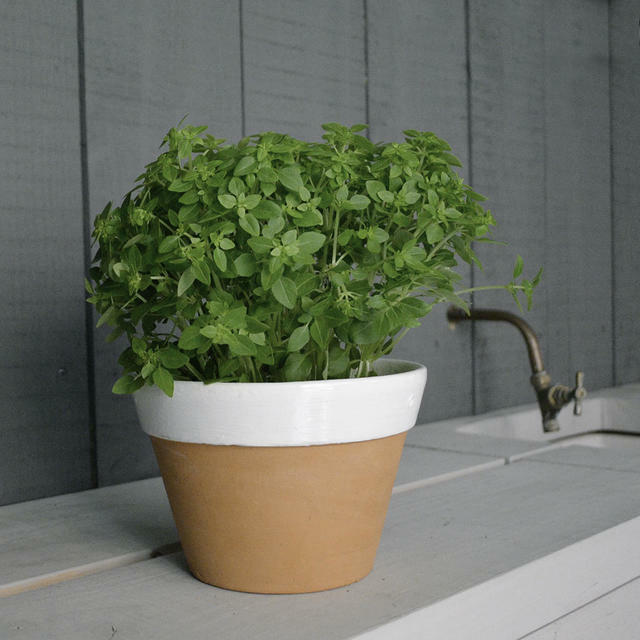 The plant pots come with 3 small holes around the rim, so you can thread some twine through and hang the pots up in the kitchen or conservatory if space is at a premium.